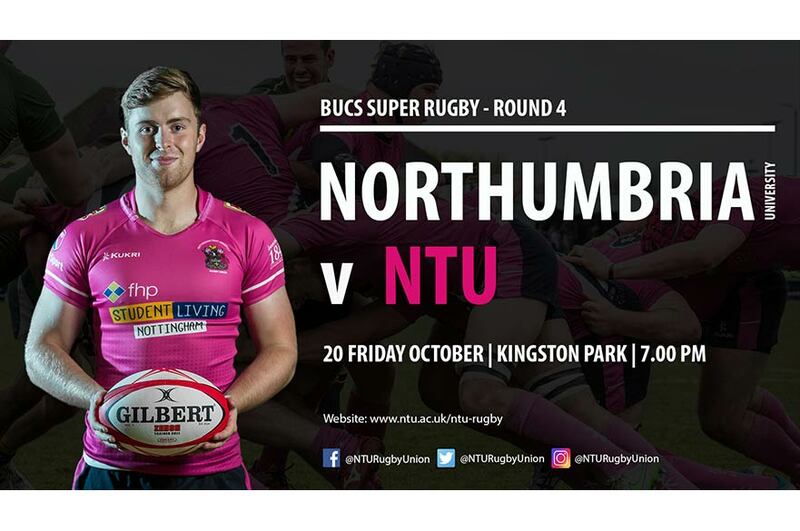 After losing their first three games, NTU face a long trip down to Newcastle to take on Northumbria in the fourth round of the BUCS Super Rugby. 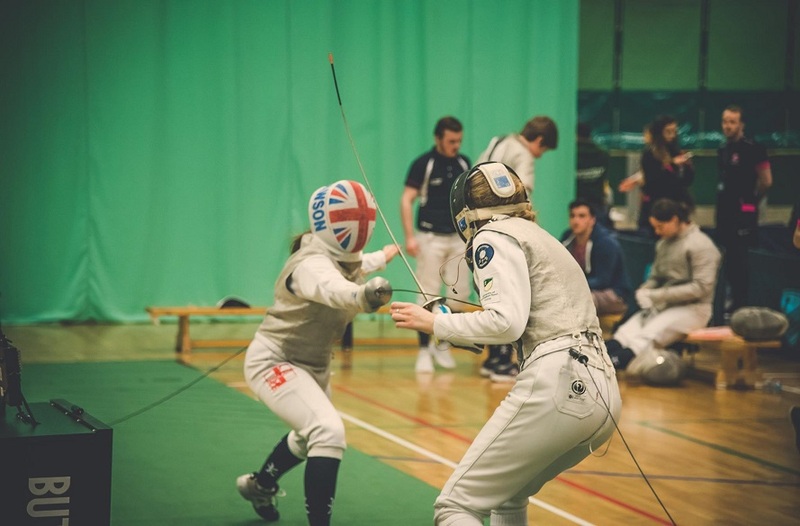 Having opened their campaign with two wins from three, Northumbria have looked impressive, shedding 145 points passed their opponents thus far. Unfortunately for NTU, injury has disrupted the shape of the team for the first three weeks of their campaign. However tomorrow night, they will finally get the opportunity to play with a near to full strength team and show what they have to offer as newcomers to the league. Notable players that come into the starting line-up include John Hargreaves at 12 who has been out all season, and Will Sutton at 10. Hopefully the boys in the back line can light the spark that NTU have been missing in their previous games. In the pack, which hasn’t shown much change, John Broberg and veteran Grant Snelling come back into the side. 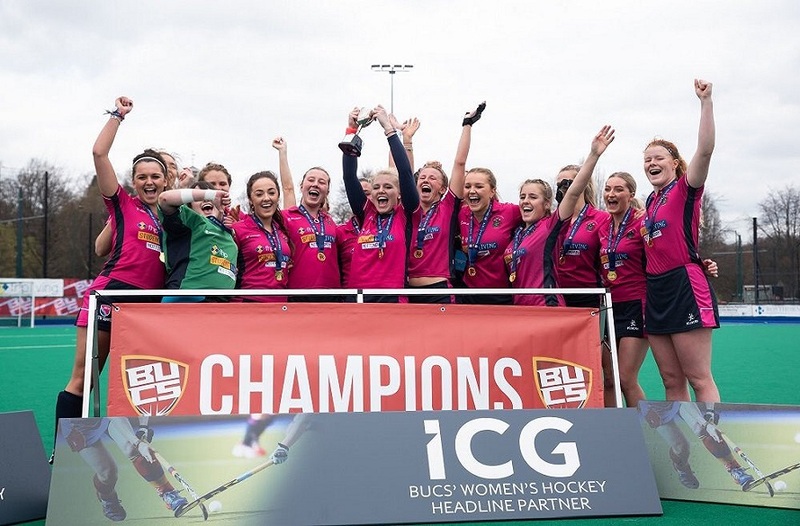 Northumbria have proved that they have a solid outfit this year and this will certainly be a big test for the men in pink, especially being their first game on a 4G pitch this season. Cardiff Met beating the reigning champions Hartpury last night on their own turf shows that this is an open league and it’s going to come down to game day performances. 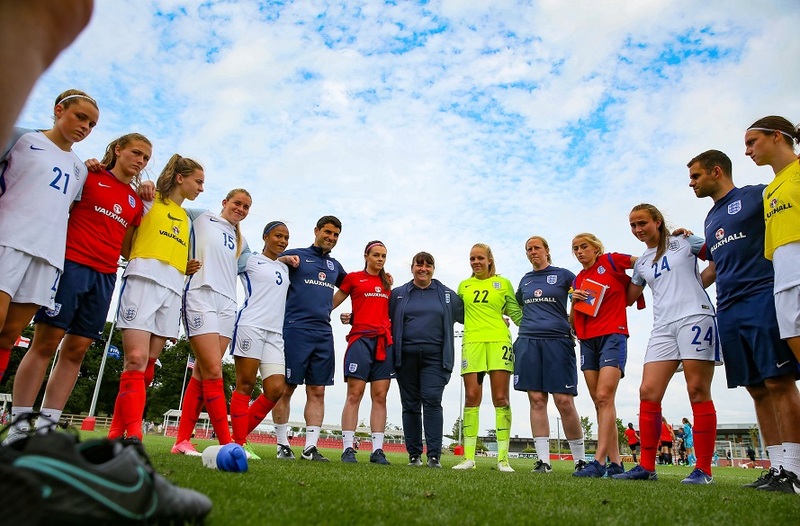 This year will be a long learning curve for NTU, and as each game is played we should start to see the team find their feet and adapt to the pace of the league. Live updates on twitter - @NTURugbyUnion.